Ready for another Essence Festival? The 2014 edition kicks off on July 3, and features a killer lineup, including Prince, Mary J. Blige, Charlie Wilson, Jill Scott, Ledisi, and Lionel Ritchie on the main stage and a host of talent on the SuperLounge stages. We pity the fool that misses some of the amazing acts on the smaller stages, like The Pinettes Brass Band, Big Sam’s Funky Nation, and Doug E Fresh, so keep your eyes on Prince, but don’t forget to roam and enjoy. As a preview, check out our previous coverage of some of the acts appearing at Essence Festival 2014. See you there! Ledisi performs at Essence Festival 2012 in New Orleans, LA on July 7, 2012. Copyright 2012 by High ISO Music, LLC. Charlie Wilson performs at the 2013 Essence Festival in New Orleans, LA on July 6, 2013. Copyright 2013 by High ISO Music, LLC. 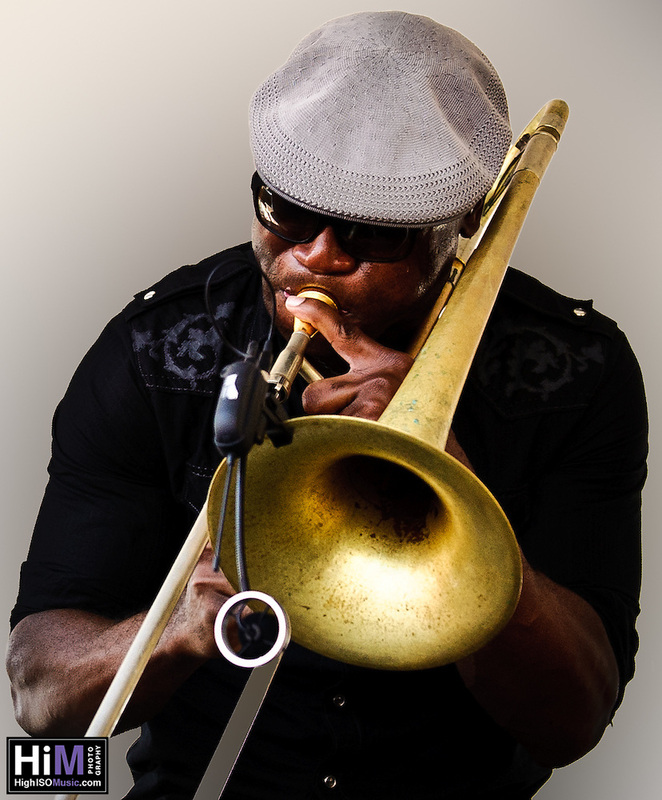 Big Sam performs at Freret Festival in New Orleans, LA. Copyright 2011 by High ISO Music, LLC. 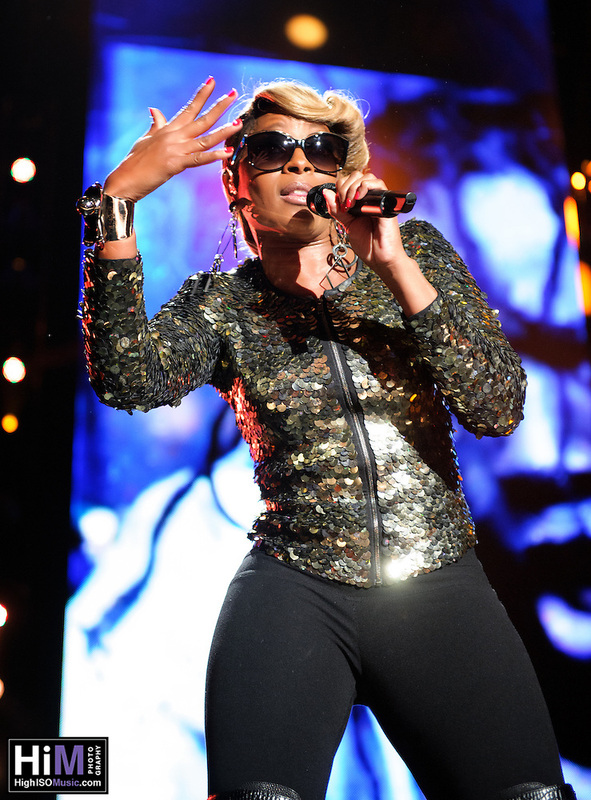 Mary J Blige performs at Essence Festival 2012 in New Orleans, LA on July 7, 2012. Copyright 2012 by High ISO Music, LLC. Jill Scott performs at the 2013 New Orleans Jazz and Heritage Festival on April 27, 2013 in New Orleans, LA. Copyright 2013 by High ISO Music, LLC. The Pinettes Brass Band @ French Quarter Festival 2011. Copyright 2011 by High ISO Music, LLC. This entry was posted on Monday, April 21st, 2014 at 2:00 pm. It is filed under Blog and tagged with 112, amel larriuex, august alsina, big sam's funky nation, daley, doug e. fresh, elle varner, essence festival, estelle, eve, greta prince, kevin ross, king, kourtne y heart, ledesi, leela james, lionel ritchie, liv warfield, marsha ambrosius, mary j blige, michelle williams, naughty by nature, pj morton, prince, raheem davaughn, robert glasper, sebastian mikael, sevyn streeter, stephanie mills, tevin campbell, the pinettes. You can follow any responses to this entry through the RSS 2.0 feed.